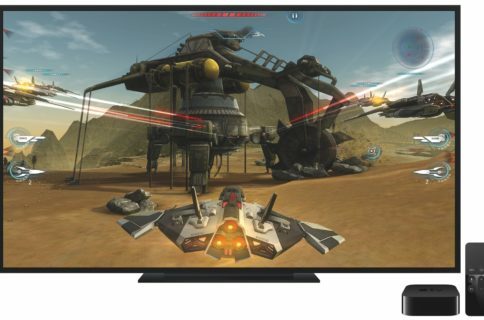 As first brought to our attention by MacRumors’ Juli Clover, Apple is requiring that games created for the Apple TV must support the Apple TV remote. This means that developers cannot create games that require an external Bluetooth controller to play, although games can use Bluetooth controllers as an alternative means of control. While this may sound a bit harsh on the part of Apple, seeing that some games feature control schemes that are more ideal for a traditional controller, I think that it’s the right direction. How frustrating would it be for a user to download a game, only to find out that they can’t play the game due to not having the necessary hardware? And how frustrating would it be to browse the App Store, and see tons of games that have prerequisites for a piece of hardware that didn’t come bundled with the Apple TV? This might not sit well with some developers and some gamers, but it’s the right decision for the greater good. Your game must support the Apple TV remote. Your game may not require the use of a controller. 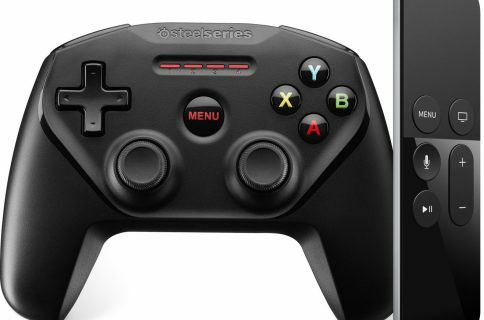 tvOS games that support controllers must support the extended control layout. All controllers for tvOS are nonformfitting extended controllers. Games must be playable using standalone controllers. If you support an extended controller, the game must be playable solely with that controller. You must support the pause button. All controllers include a pause button. When gameplay is active, pressing the pause button should pause gameplay. When the game is not being played, such as when you are at a menu screen, the pause button moves to a previous screen of content. Keep in mind that Apple also has a plan as to how the Apple TV remote can be used as a controller. It’s probably not as bad as you think, and I believe that most developers will be able to come up with a control scheme that, at the very least, makes their games playable with the controller. The touchpad on the remote can be used as a D-pad. The D-pad provides analog input data. The remote can be used in either a portrait or landscape orientation. Your app decides whether the profile object flips the input data automatically on your behalf. The touchpad is available as a digital button (button A), by firmly pressing on the touchpad. The Play/Pause button on the remote is a digital button (button X). The menu button on the remote is used to pause gameplay, calling the controller object’s pause handler. True, there’s not a lot of usable physical buttons on the Apple TV remote, and game controllers just work better for certain games and genres, but developers only need to support the remote. Developers can always recommend a third-party controller for more precise and complex control schemes. 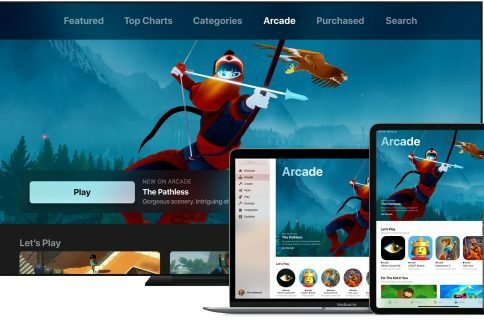 Apple simply wants to make sure that its App Store isn’t littered with fragmentation-inducing controller-only titles. 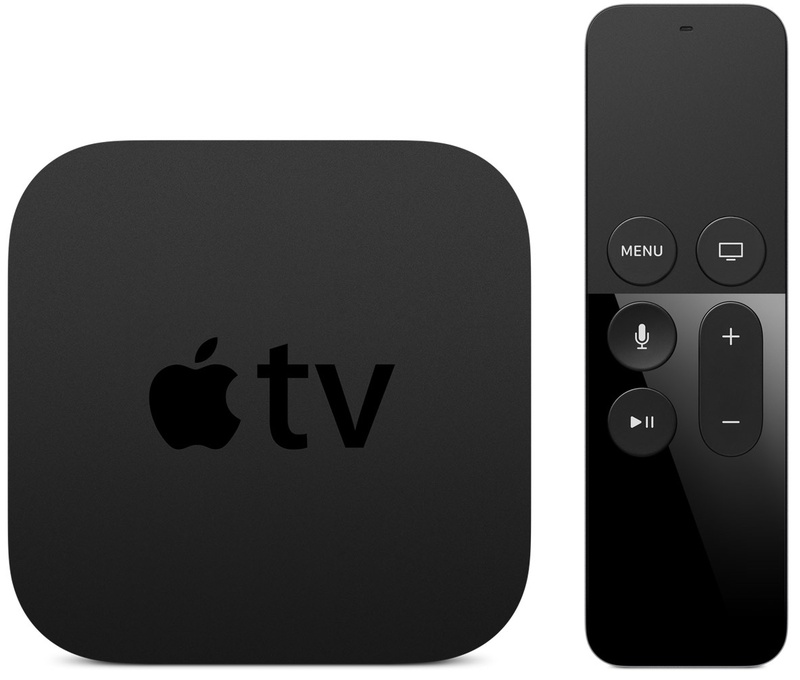 It wants to make the Apple TV experience as quick and as free of frustrating as possible. Another decision regarding the Apple TV, one that enforces a 200MB initial download limit for apps, is proof enough of that. This is a great move by Apple, and I’m glad that it decided to make this decision. Gamers can always go out and buy a third-party Bluetooth controller if they want more precise control, but that should be an option, not a requirement.